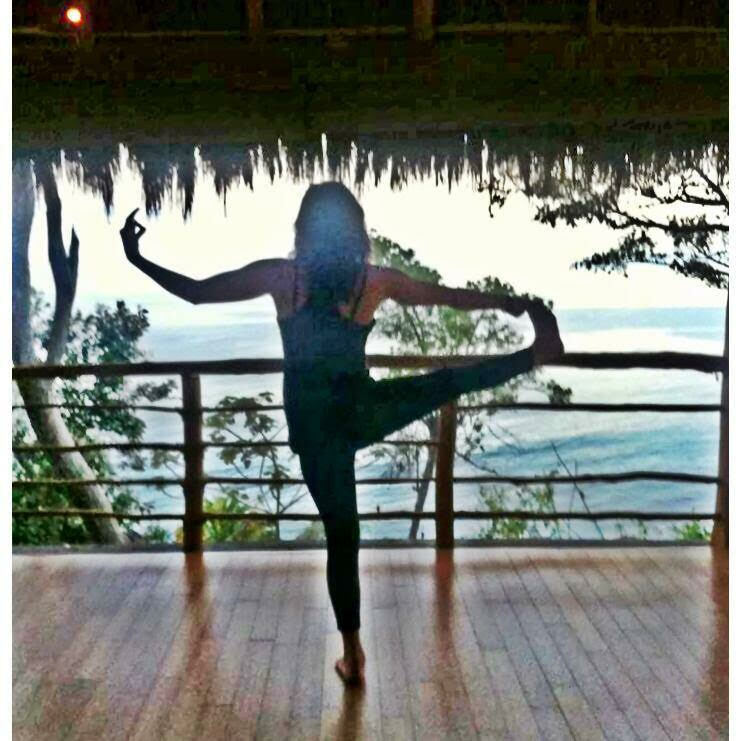 Rebecca turned to yoga in 2012 as a release from work-related stress and has been practicing ever since. 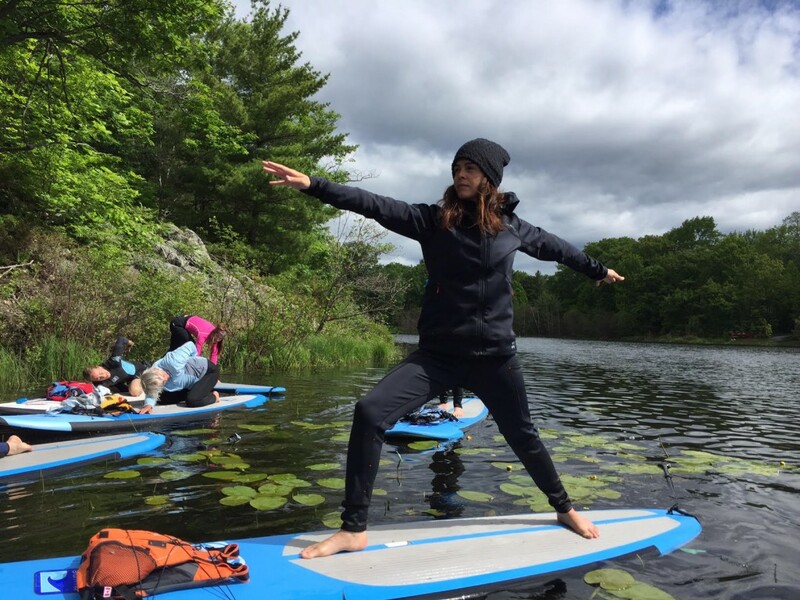 What drew Rebecca in was her increase in strength and flexibility and what kept her coming back was the sense of calmness she felt on and off her mat. Rebecca decided to start teaching to help others discover the transformative power of yoga. 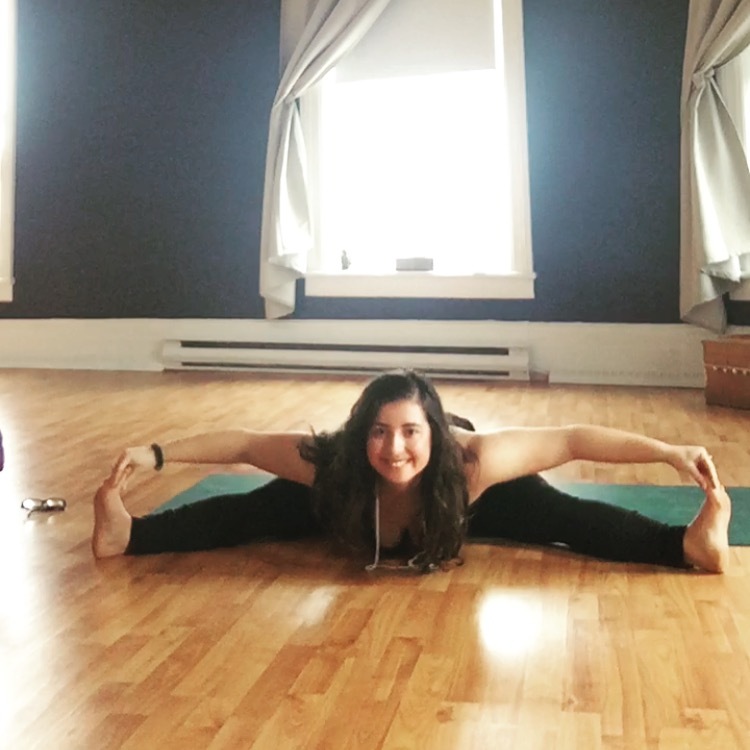 Rebecca creates a relaxing and supportive environment for her students to release physical and emotional tension all while helping them connect to their bodies.